Safety nets are the most effective system of collective protection in sectors such as construction since it allows to stop the fall in height of people and objects during the construction of buildings, industrial warehouses, bridges, etc. at the same time allowing a total mobility of workers above area covered by the net, in a way that does not limit, nor does it prevent them from doing their work. The legislation that monitors safety nets in Europe is the standard UNE EN 1263-1. 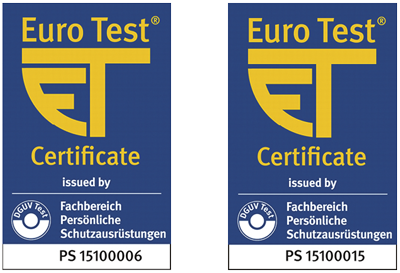 This standard determines all the safety test requirements, the existing types of nets and their technical features both in their manufacture and installation. We manufacture and install all types of safety nets contemplated in current standards.